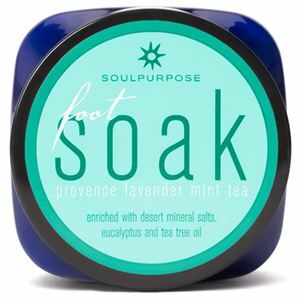 Provence Lavender Mint Tea Foot Soak provides your feet with a therapeutic, spa-like treatment that helps deodorize and freshen tired feet. This therapeutic foot soak is made with desert mineral salts and a variety of anti-inﬂammatory and healing oils including peppermint, wintergreen, tea tree and eucalyptus. 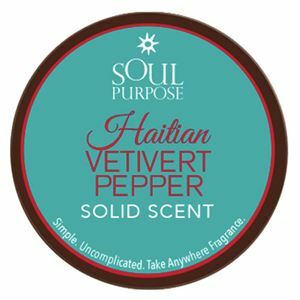 Our exclusive blend will soften, deodorize and reduce swelling and odor. 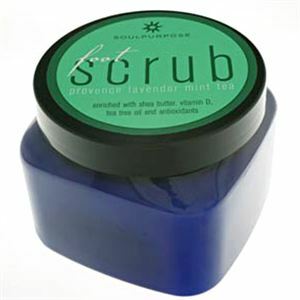 Follow with an exfoliating scrub and moisturizing cream for a complete pedicure treatment.